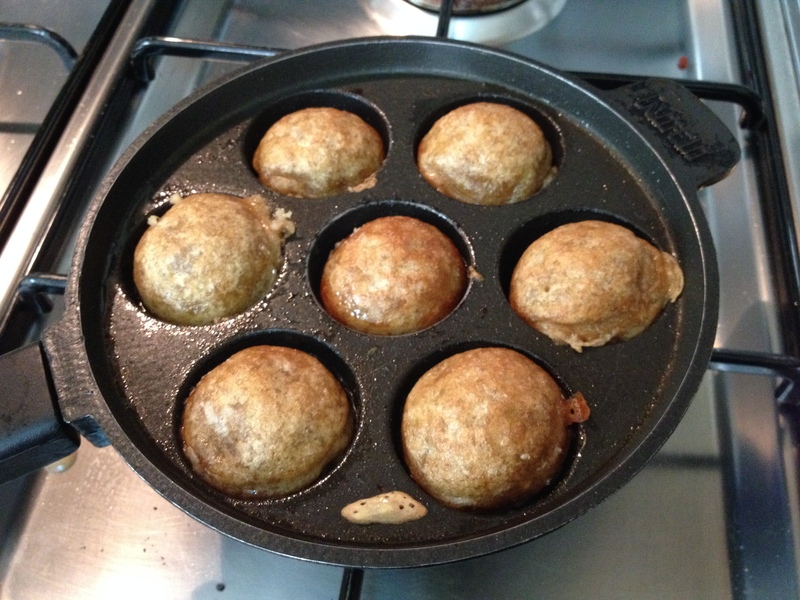 Appam is a simple sweet that can accommodate itself into any occasion… household snack or a festive sweet. 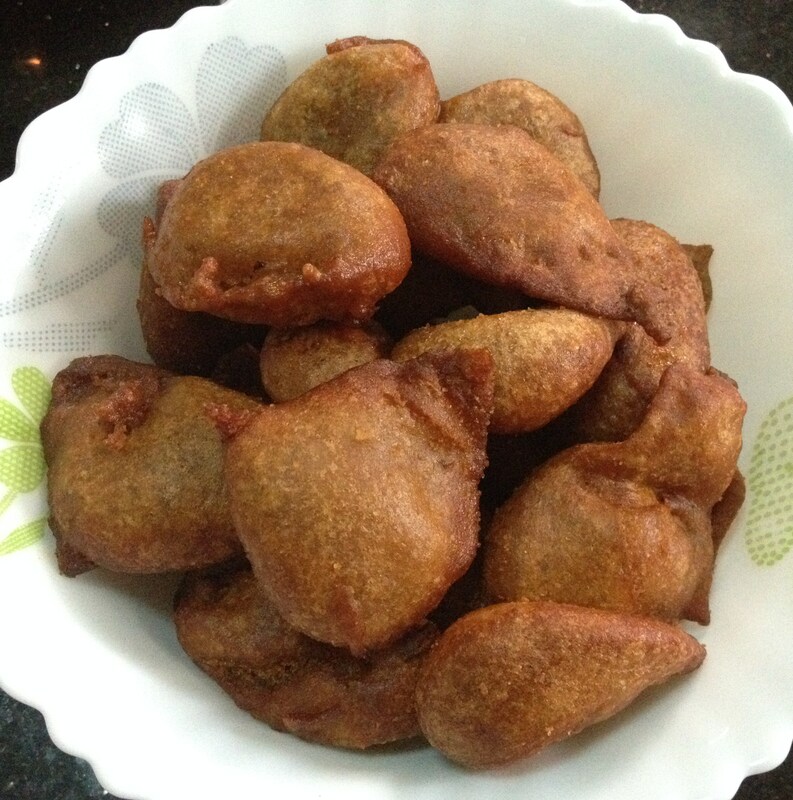 Like the Vadai, this one is a comfort food for all purposes. 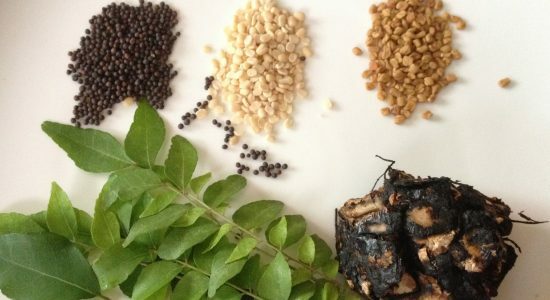 The distinguishing quality is the simplicity involved in the making of appam. The versatility of vadai was written in the post on vadai (dosaikal.com/ulundhu vadai); I shall call Appam the sweet version of salted vadai in terms of Versatility. 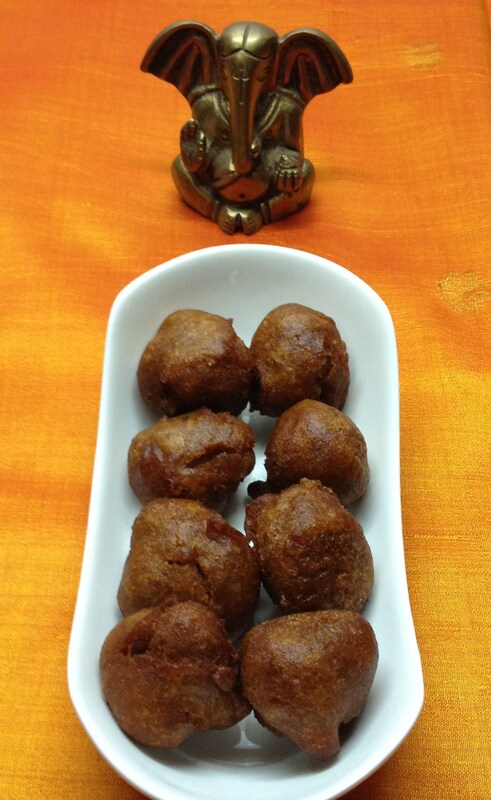 It is also a healthy snack with whole wheat flour and jaggery. A plain appam can be made with whole wheat flour and jaggery as main ingredients. This one has the added flavor of banana. It is almost a fried version of banana cake. Hence, it can also be a remedy for finishing off those over-ripe soft bananas left in the fruit basket, not fit to be had as a fruit anymore. It is certainly a quick sweet for unexpected guests. 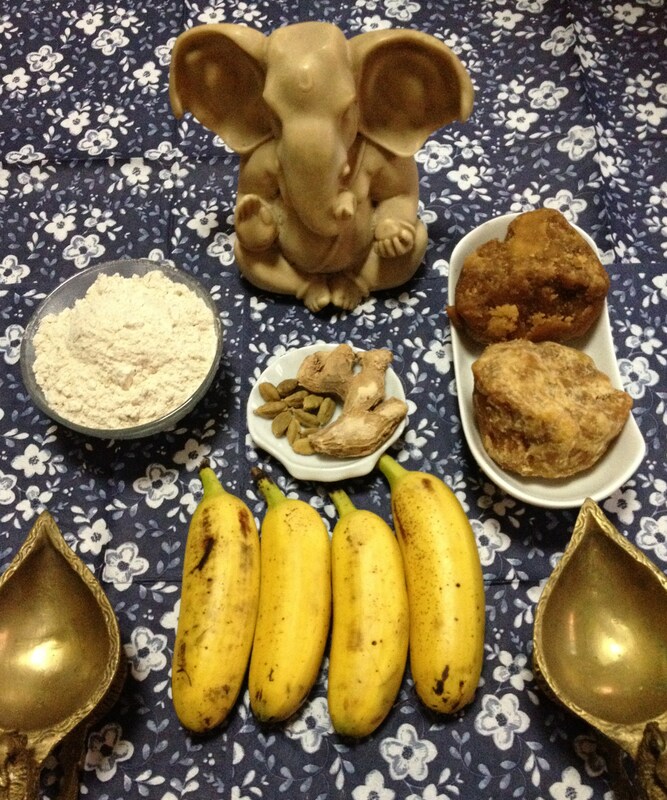 It can be made very fast, with jaggery syrup ready in fridge. 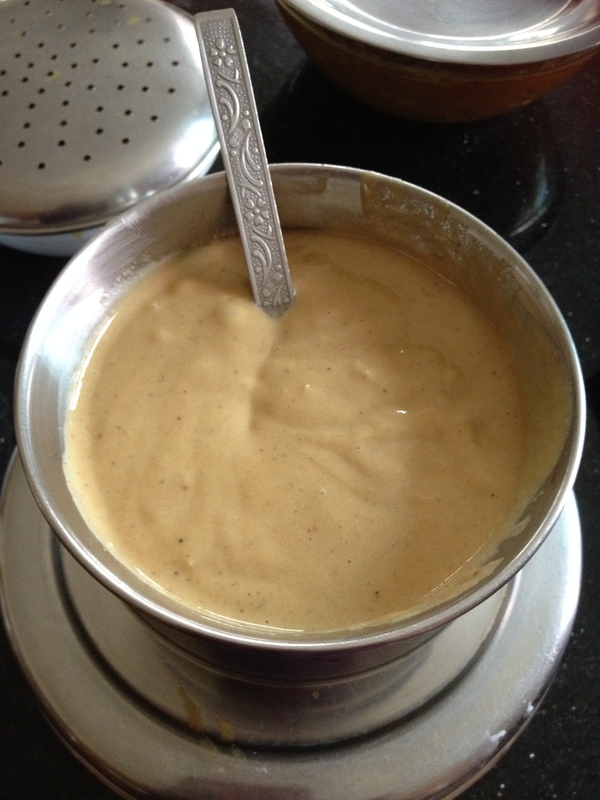 Even without the syrup, appam batter can be mixed in a jiffy with or without blender, with hands or egg beater too. It can also be an awesome holiday snack or a rainy day comfort snack. Apart from the special sweets made for specific festivals, Appam can be a sweet made for many festivals and orthodox prayer days as a quick morning Puja Delicacy. Use when needed in sweets. The below given recipe is the deep fried version. Appams would be soft and fluffy because of the addition of baking soda. Paniyaara Chatti/Pan used to make Paniyaaram (dosaikal.com/paniyaram), can be used for a low fat, less oil Appam. 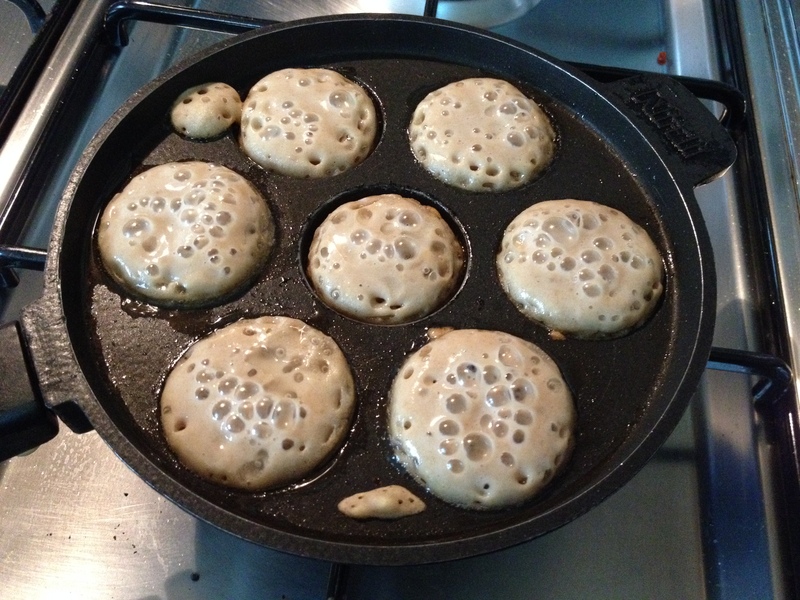 Just grease the moulds of pan with little oil or pour 1/2 tsp of oil in each mould and fry both sides. 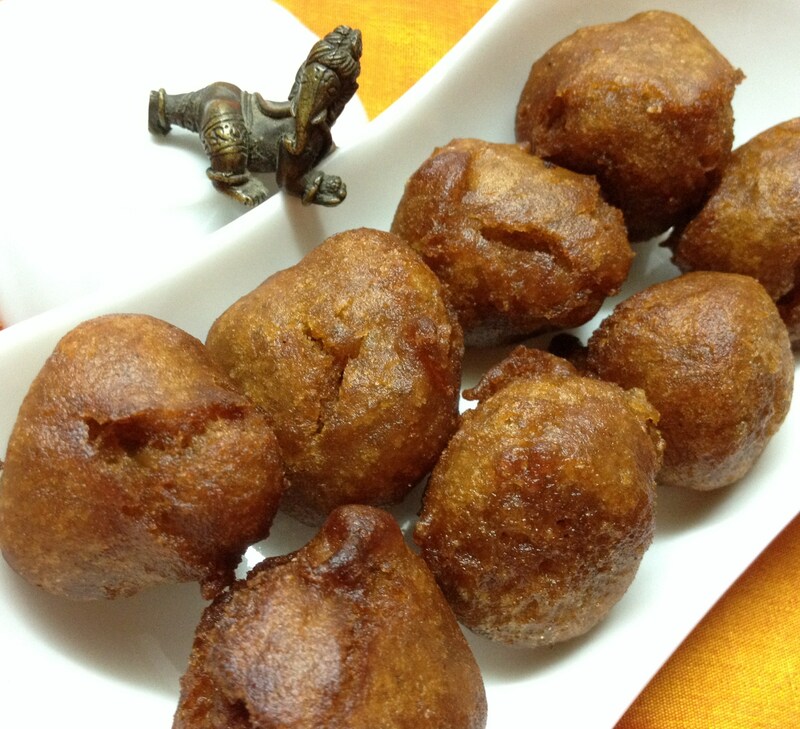 The non-fried appam is called inippu paniyaram/sweet paniyaaram. Substitute the jaggery (made from sugar cane) with palm jaggery (made from palm). 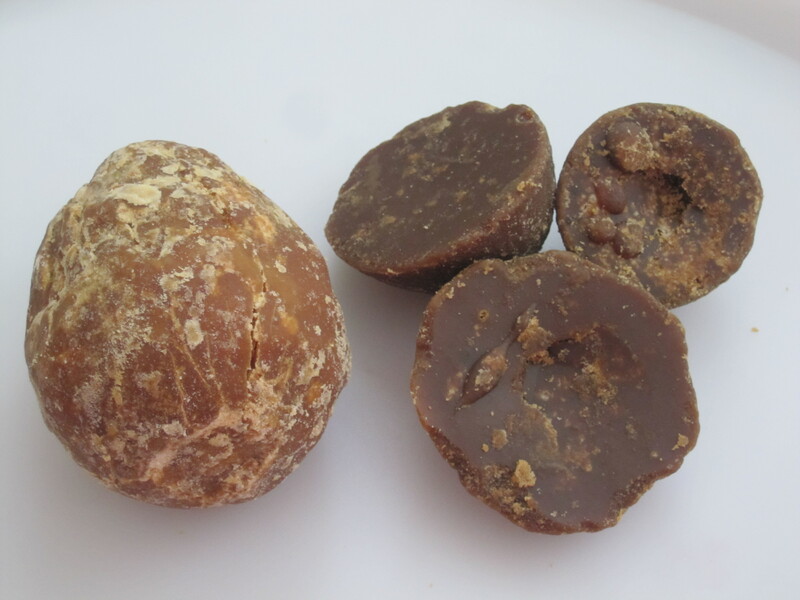 Palm jaggery is the same as jaggery, in the shape of a small-hard ball. Dissolve in water, strain for impurities and use as in recipe. Deep fry or use paniyaara chatti as preferred. 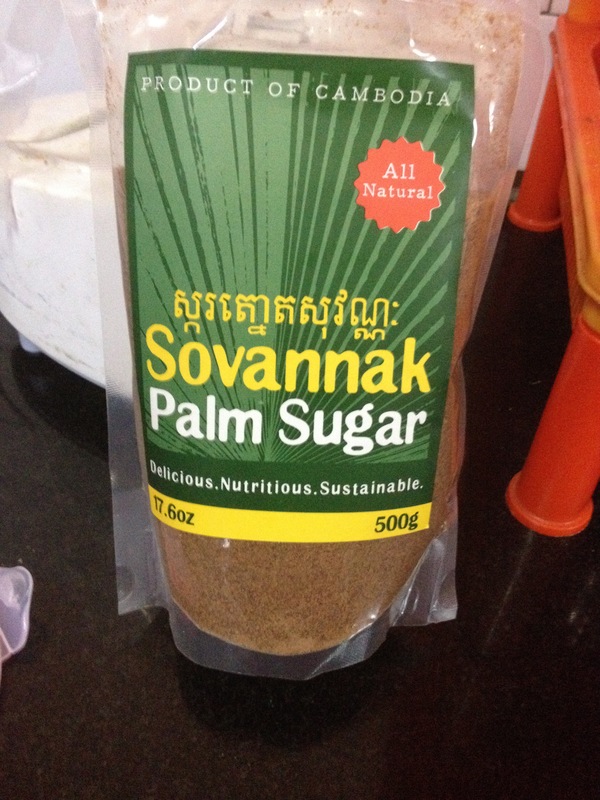 Using powdered palm sugar is the easiest and healthiest of all. 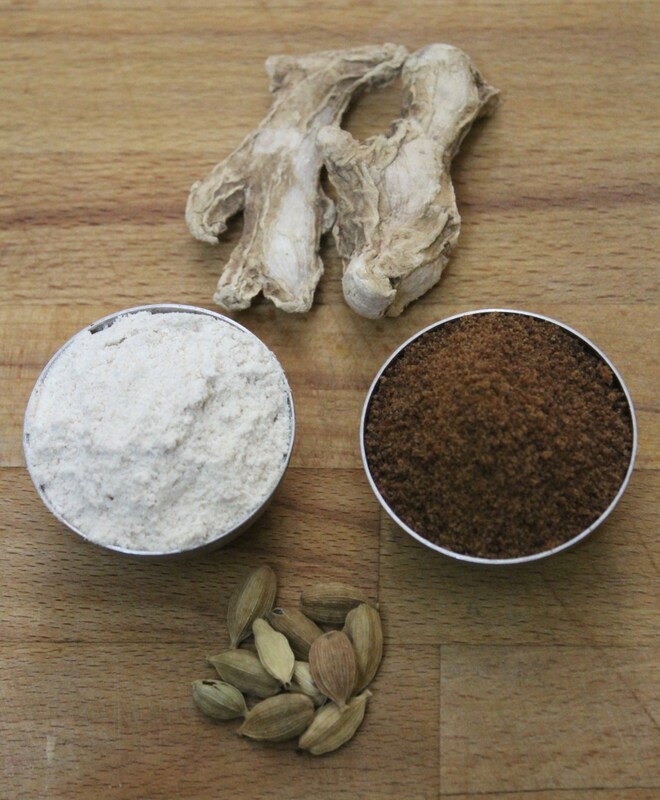 The dissolving and filtering process of jaggery can be omitted and mixed directly with the other ingredients. Deep fry or use paniyaara chatti as preferred. 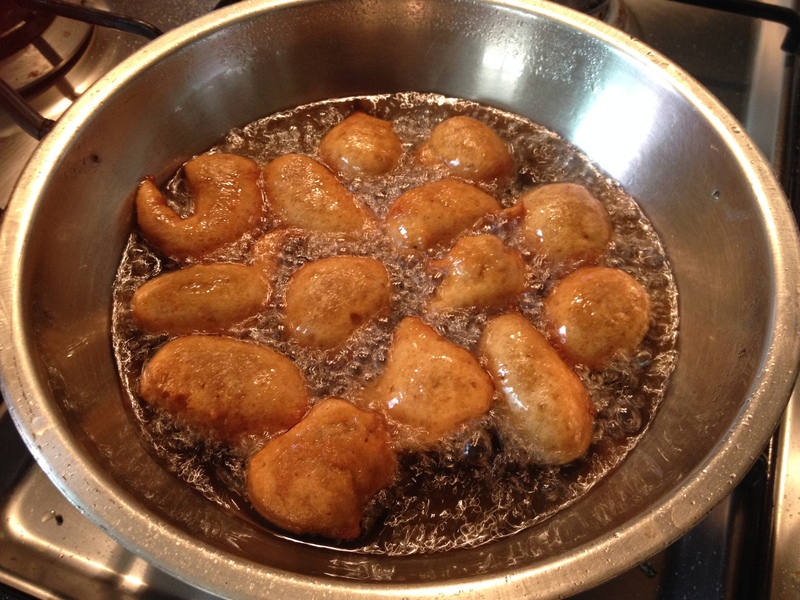 Deep fry or use Paniyaara chatti a preferred. Quantity of jaggery/palm sugar can be altered as per preferences. Grated coconut (1/4 cup) can be added for additional flavor. Usage of rice flour aids in crisper appams. Keep a watch with water. Less water can be rectified by adding more water. More water needs more flour and more mashed bananas, which might create chaos. 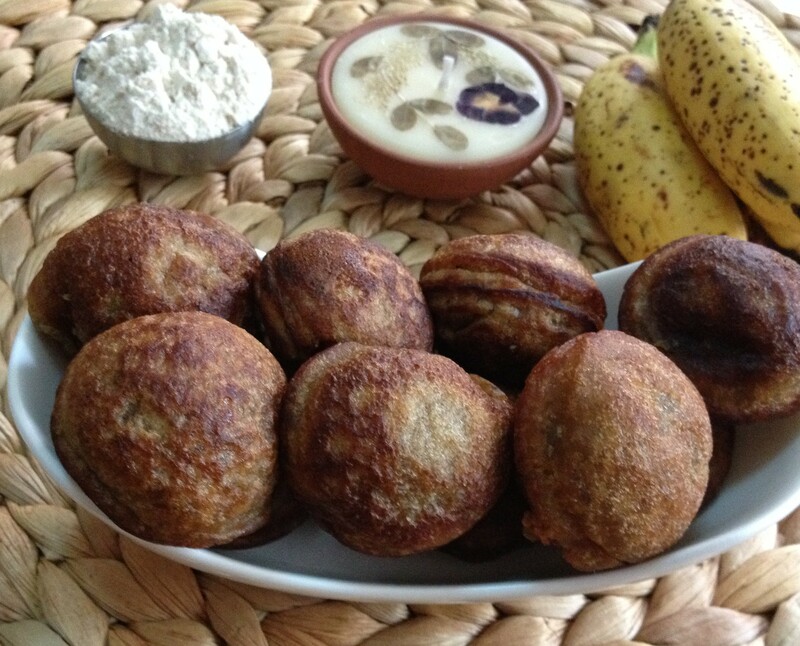 Always use well ripen very soft bananas for soft flavorful appam.